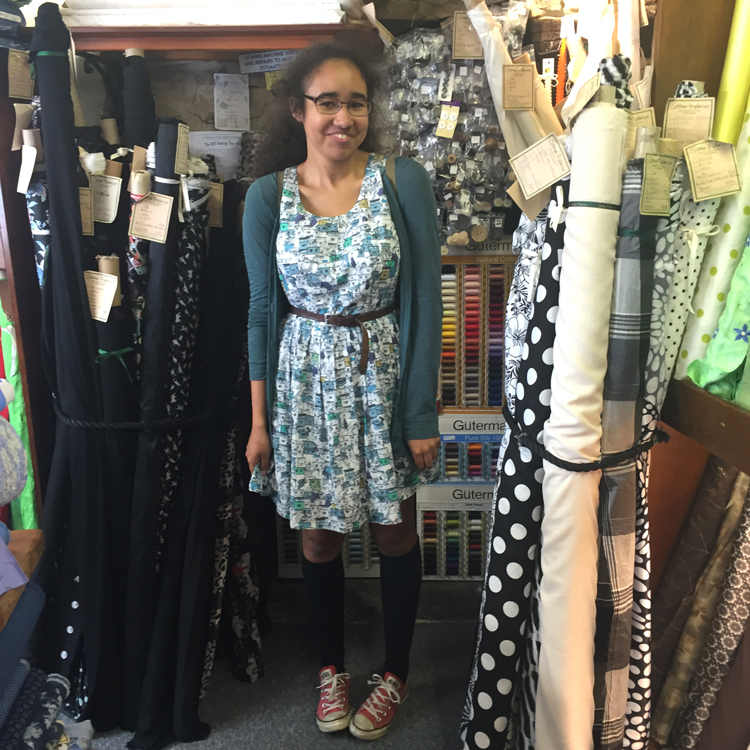 Cammie came to the shop with a sewing bug after making up this fabulous cotton voile dress. She used Simplicity 1873 and lined it in cotton lawn. Well done Cammie! It looks ace!